Nancy Cook of East Rockaway wrote out about $31,000 in checks to herself between September and January and cashed them, police said. 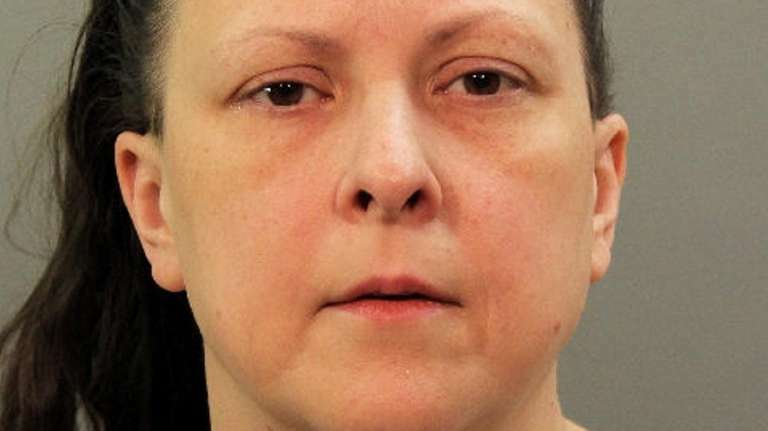 An East Rockaway health care aide stole from her 84-year-old client by forging her signature on 110 checks, Nassau County police said in announcing her arrest Wednesday. Nancy Cook, 45, wrote out about $31,000 in checks to herself between September and January and cashed them, police said. The victim also lives in East Rockaway, police said. Cook, of Atlantic Avenue, was arrested Wednesday and arraigned on third-degree grand larceny and second-degree possession of a forged instrument, police said. She was held pending a bail of $10,000 bond or $2,500 cash. A temporary order of protection was issued against her. No defense attorney information was available in court records.